Kenyans work up few days ago about rot in Kenyatta hospital. In a Facebook post in a famous group NY the name buyer be ware a woman confessed that she witnessed a patient being killed and also confessed that a nurse played with her bo#bs. 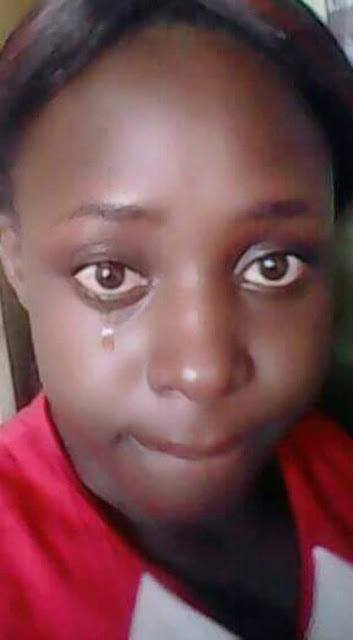 Things in KNH are horrible.i was there in 2012 admitted in ward 6(orthopaedic)...I left the place after 2 months BT had sunk into deep depression...I saw nurses murder 2 patients whom they termed as 'sturborn'....secondly there was this male nurse who would come to dress our wounds...n yes he played with my t#ts now n then BT had to keep shut rest they kill me as the other two...n the worst is wen in theatre after my operation...I woke up to find doctors had gone BT there is this one male (those who dress in blue)who had uncovered me n admiring my private parts...n he stood there till when the nurses from the ward came to pick me...they are usually rang from the theatre after an operation is over.....the language the nurses use while giving HIV positive patients in the wards...'wapi watu wa maharagwe...ni wakati wenu'....Jesus...I had to seek help of a counsellor thereafter....I went into deep depression...did I mention we would stay with the coarpses lying around for long hours....it terrifies me todate.